Police are appealing for witnesses to an serious assault in which a car was driven at a man in a Hove street. 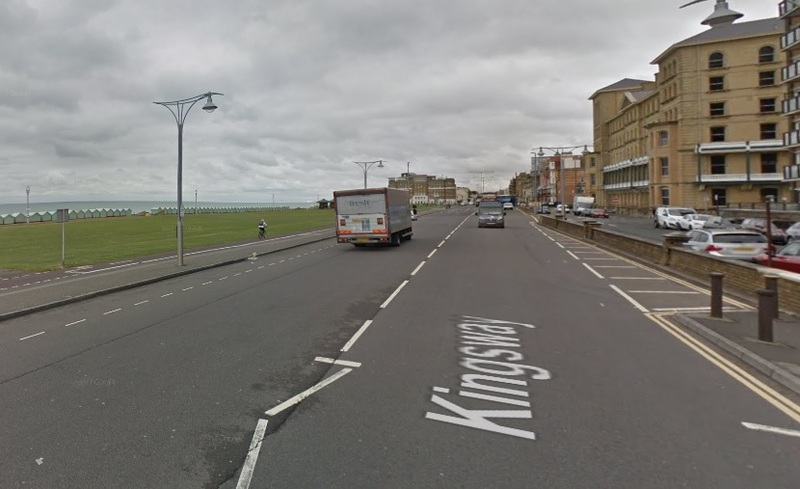 At about 8.20pm on Friday (2 March) on the A259 Kingsway, Hove, between Grand Avenue and First Avenue, following what is believed to have been a driving dispute, a 28-year old Shoreham man, got out of his green Citroen. While he was standing in the road the suspect, in another car, is reported to have driven his car, described as a small silver hatchback, at the victim, who was knocked down and sustained cuts to his face and wrist, and an ankle injury. He also received a head injury. He was treated at the Royal Sussex County Hospital before being discharged later that night, but is still receiving treatment for his head injury.